Everyone knows the number 13 is thought to be bad luck. Hotels skip numbering a floor with it which has never made sense to me. 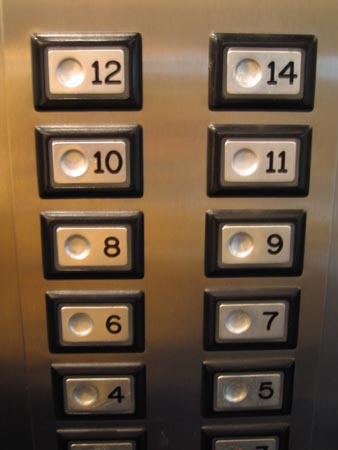 Just because you choose to go from floor #12 to floor #14 doesn’t mean the 13th floor doesn’t exist. Anyway, I’m drifting from the point. I’m not superstitious in the least. I trust God and believe He made the number 13 as well as everything else in the world. So let’s have some romantic fun and recapture this number making this date a memorable one. Plan your date on the 13th of the month, which happens to be today! Oh my, that’s lucky, isn’t it? And it’s 2013! 🙂 Or you could wait until another month to give yourself more time to plan. Make a list of 13 things you love about your spouse. Tuck them away to share with them the night of your date. 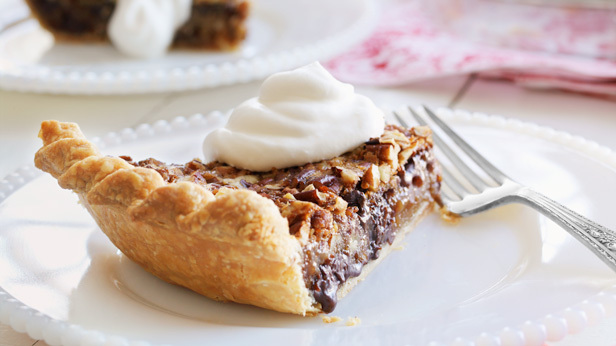 Either plan your dinner around the Luck O The Irish theme, or use a Kentucky Derby theme, since everyone knows a horseshoe is good luck. Even though the Derby was last week, it would still be fun to have your own Derby party. Buy a big hat for the evening and dress up for your dinner. Click the picture below for some great recipes. Find a penny dated the year you were married. Give it to your spouse telling them it’s to remind them of how lucky you are to be married. Give them 13 of their favorite things–e.g. candy bars, snacks, drinks, etc. Whatever it is they enjoy snacking on each day. Play a Top 10 Trivia game about luck. See how much you know about this way of thinking. Finally, whisper in your spouse’s ear that tonight they’re going to get lucky! You’re sure to bring a smile on their face and memory they won’t soon forget. One of our favorite love songs is titled, Lucky by Jason Mraz. We hope you enjoy this video we made after a cruise we took of the Western Caribbean. This entry was posted in Christian Marriage, Creative Dates, Date Night Ideas, Dating Your Spouse, Fun Dates, GYRO Challenge, Romance in Marriage, romancing your spouse, romantic date nights and tagged God, Jason Mraz, Kentucky Derby, Luck, lucky, Number 13, Superstitions. Bookmark the permalink.